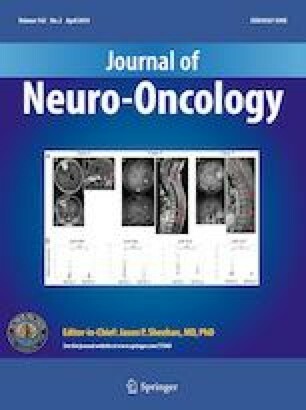 The highly vascular malignant brain tumor glioblastoma (GBM) appears to be an ideal target for anti-angiogenic therapy; however, clinical trials to date suggest the VEGF antibody bevacizumab affects only progression-free survival. Here we analyze a group of patients with GBM who received bevacizumab treatment at recurrence and are stratified according to tumor molecular and genomic profile (TCGA classification), with the goal of identifying molecular predictors of the response to bevacizumab. 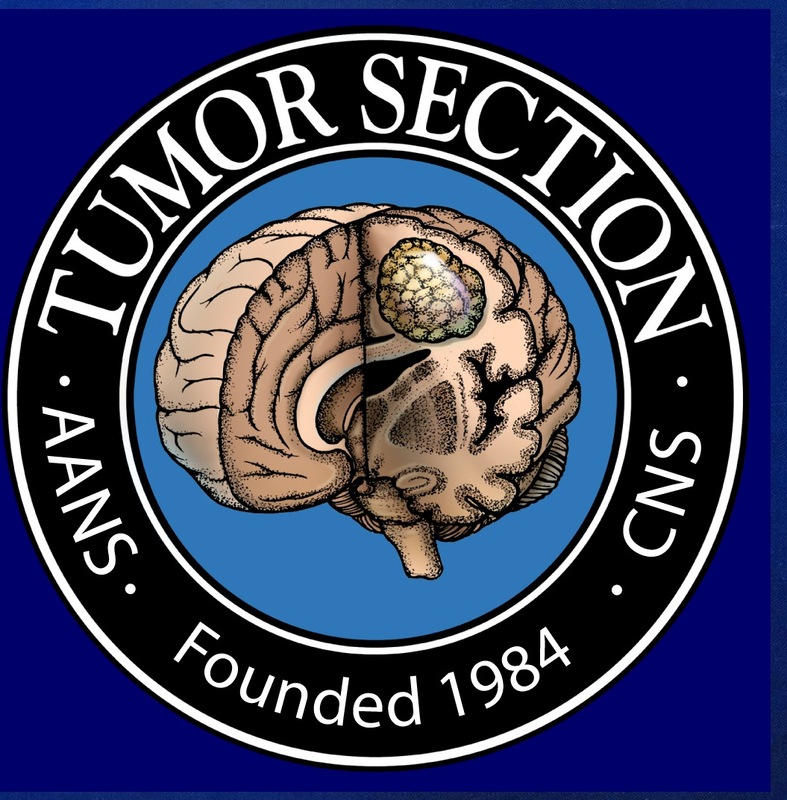 We performed a retrospective review of patients with a diagnosis of glioblastoma who were treated with bevacizumab in the recurrent setting at our hospital, from 2006 to 2014. Treatment was discontinued by the treating neuro-oncologists, based on clinical and radiographic criteria. Pre- and post-treatment imaging and genomic subtype were available on 80 patients. We analyzed time on bevacizumab and time to progression. EGFR gene amplification was determined by FISH. Patients with classical tumors had a significantly shorter time on bevacizumab than mesenchymal, and proneural patients (2.7 vs. 5.1 vs. 6.4 and 6.0 months respectively, p = 0.011). Classical subtype and EGFR gene amplification were significantly associated with a shorter time to progression both in univariate (p < 0.001 and p = 0.007, respectively) and multivariate analysis (both p = 0.010). EGFR gene amplification and classical subtype by TCGA analysis are associated with significantly shorter time to progression for patients with recurrent GBM when treated with bevacizumab. These findings can have a significant impact on decision-making and should be further validated prospectively. Koos E. Hovinga and Heather McCrea contributed equally to this work. The online version of this article ( https://doi.org/10.1007/s11060-019-03102-5) contains supplementary material, which is available to authorized users. All the authors declare that there is no conflict of interest. The research protocol was submitted to the institutional research board and deemed exempt. No patient consent was required.